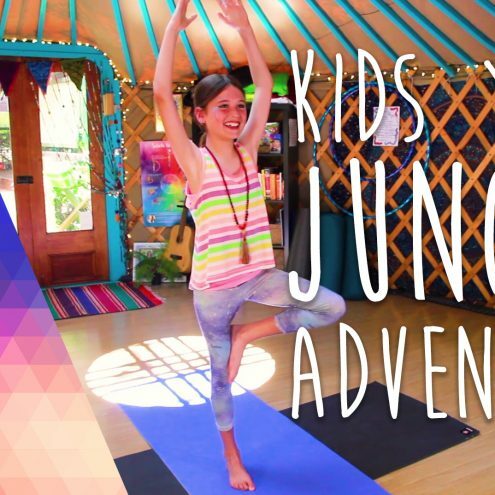 Shot in my purpose built Yurt, this kids yoga adventure will take your little cherubs through the jungles of Bali! 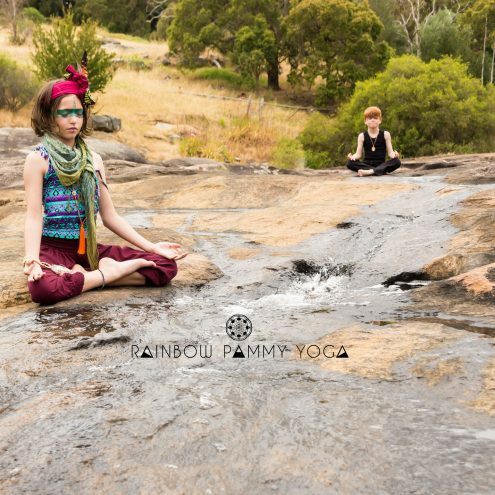 With the help of my super special friend, Sylvan, I’ll be with you every step of the way on this half hour kids yoga session. 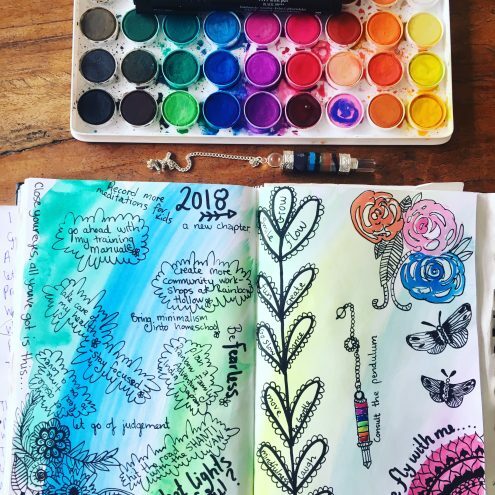 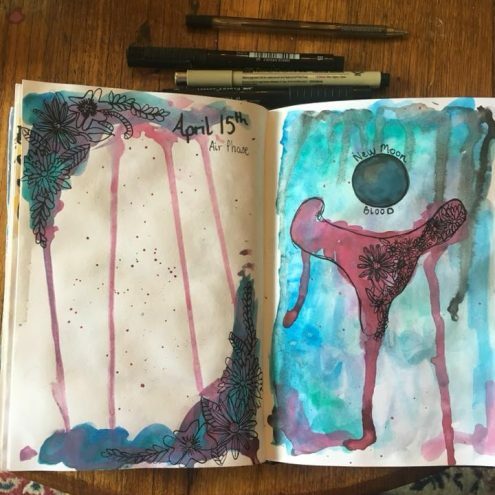 Join a new cycle of discovering, accepting, releasing and surrendering to develop a complete self love practice through art journalling, easy movement and meditation.